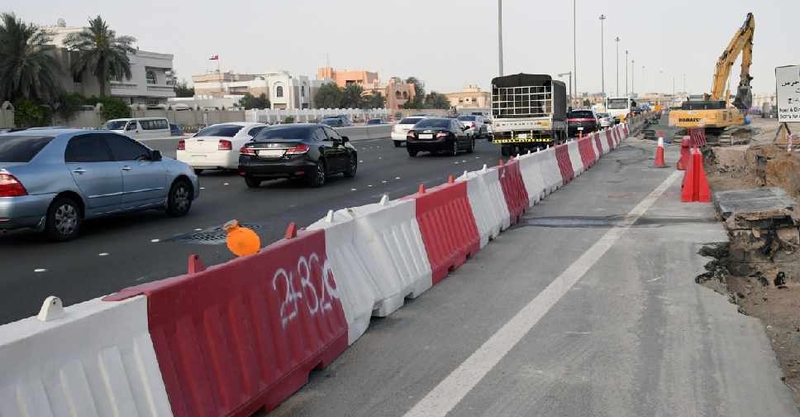 Abu Dhabi Police have urged motorists to drive at 80 km/h or less during sand storms. 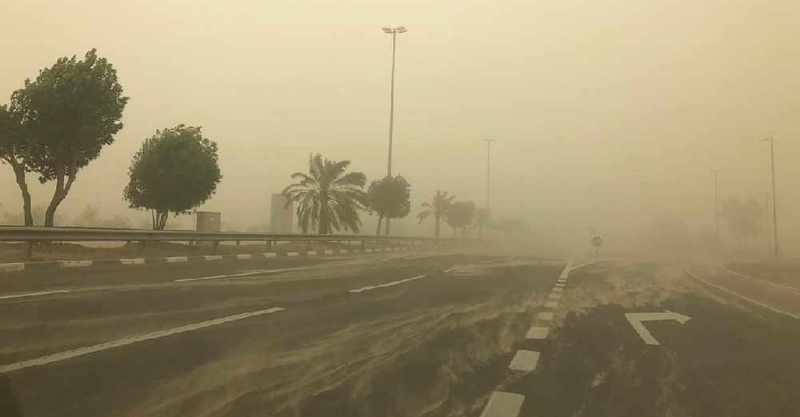 The National Centre of Meteorology has reported poor visibility across the UAE due to strong winds blowing sand and dust. 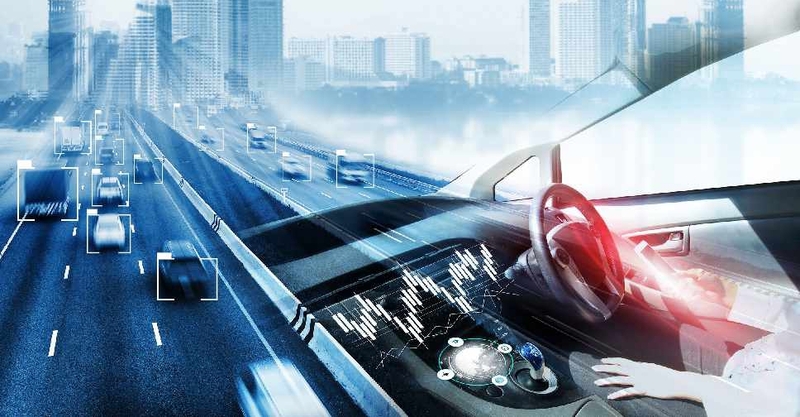 The authorities have reminded drivers to remain vigilant and maintain a safe distance between vehicles.